Missional Youth Ministry offers a new paradigm for youth ministry. 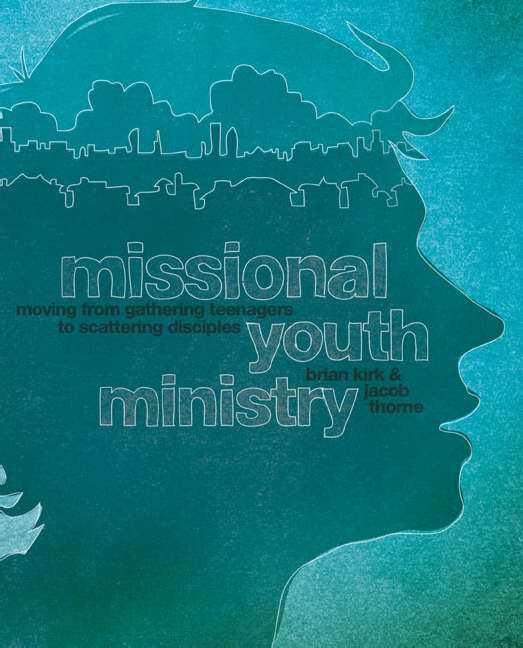 Using blog entries and responses, authors Brian Kirk and Jacob Thorne invite readers into a conversational, engaging, and compelling discussion about why program-based, entertainment-focused ministries fail to develop young people into life-long participants in the mission of the church. They also propose a new way forward.For all those working "in the trenches" of youth ministry who long to offer teens a deeper, more substantial, more active role as members of the body of Christ, Missional Youth Ministry is a practical and theologically-sound guide for building a ministry grounded in prayer, worship, community, education, mission, and spirituality. Missional Youth Ministry by Brian Kirk; Jacob Thorne was published by Zondervan in April 2011 and is our 43526th best seller. The ISBN for Missional Youth Ministry is 9780310578840. Be the first to review Missional Youth Ministry! Got a question? No problem! Just click here to ask us about Missional Youth Ministry.